We Are Serious Diamond Buyers. Often our life change and we have to sell an engagement ring since it has no longer have any significance to us. Or maybe you inherited estate jewelry and you don’t know what to do with it. Perhaps you’ve been given diamond earrings that just aren’t your style. Diamond jewelry is very personal and fashion change in time. We all have our reasons and different circumstances. We absolutely understand and respect that which differ us from other diamond jewelry buyers in the area. We conduct face to face interaction and not through a counter or glass partition. We would NOT take your items to the back office. Your diamond will NOT leave your sight. You will meet our expert in a completely private and secure environment. You will witness how we examine your diamonds and jewelry, will educate you during the process while evaluate your jewelry and offer our best possible price. TURN IT INTO CASH WITH US TODAY!!! FAIR AND HONEST OFFERS SINCE 1996. PAYMENTS ARE IMMEDIATE. TRADE AND BANK REFERENCES AVAILABLE ON REQUEST. PLEASE CALL US FOR A QUICK ESTIMATE. WE ARE THE ONLY ONE IN TOWN WHO WILL PAY YOU FOR YOUR DIAMONDS, NOT AS GOLD OR SILVER WEIGHT!!! First and foremost our priority is to make sure you are safe selling your diamonds and knowing you’ll get quick, on the spot, cash payment. We know selling your diamond jewelry is not easy, and we will be honest and straight forward during the process We don’t rush you, and there is never any pressure to sell. Our diamond company is established with over 20 years experience and knowledge based upon laboratory research, using cutting edge equipment. We buy all diamonds regardless of size or shape, cut, color or clarity. Certified diamond engagement rings are our specialty, whether GIA, EGL, IGI or other labs. Sell your diamond tennis bracelets, diamond studs, diamond engagement rings, diamond pendants and loose stones. 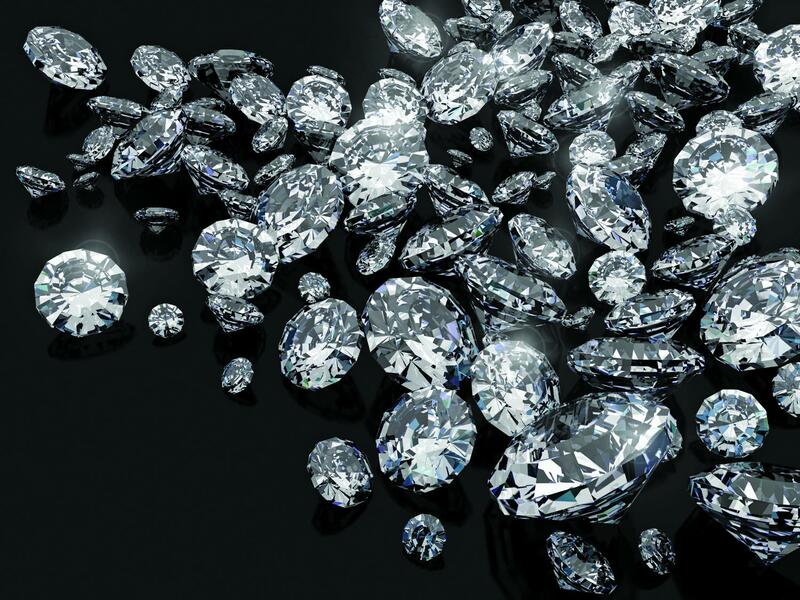 We have strong business ties with a number of diamond manufacturers in Israel, Belgium and India who are among the leaders of the diamond trade. Our engagement with the diamond manufacturers enables us to provide you with an outlet for your precious diamonds and the best possible prices - guaranteed!!! What Kind of Diamonds Do We Buy? WE PAY PREMIUMS FOR 1.00 CARAT AND LARGER DIAMONDS!! !